How to forecast movements and key recessionary turning points in the business cycle. 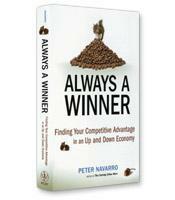 How to implement a set of “battle-tested” strategies over the course of the business cycle. How to rebuild your organization with a broader strategic business cycle orientation. How to make your organization more recession-resistant and resilient over the long term.